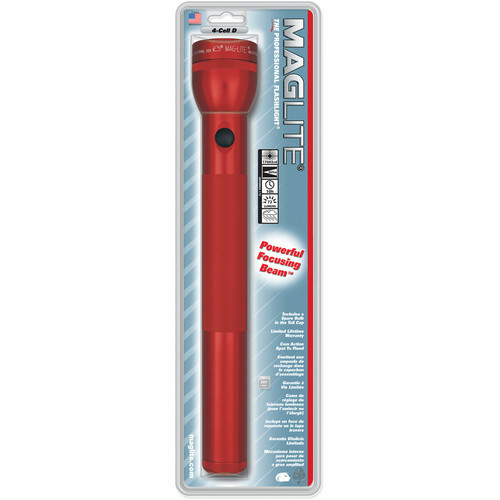 Categories: Flashlights & Knives, Maglite, Torches. 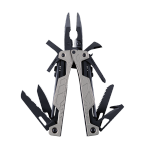 Fueled by extensive research with the U.S. military, this Leatherman OHT Multitool is 100% one-hand operable. 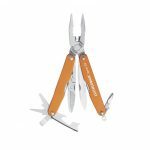 Features spring-loaded needle-nose and standard pliers, 154CM hard-wire and standard replaceable wire cutters, fine-edge blade, serrated blade, Phillips screwdriver, medium and large flat-head screwdrivers, saw, V-notch strap cutter, can opener, No. 8-32 cleaning-rod attachment and oxygen-tank wrench. Lanyard attachment. Screwdrivers are extra long. Blades are made of 420HC¿steel and have liner locks. Stainless steel body with imprinted scale handles for quick identification of components. 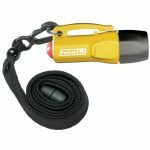 Pelican‘s 1930 L1 LED Flashlight (Yellow) offers a long lamp life and extended battery burn time, so you won’t be left in the dark. The polycarbonate body is resistant to chemicals, water and corrosion and the convenient tail switch for constant- / momentary-on is easy to operate. The L1 is ideal for close quarter use. 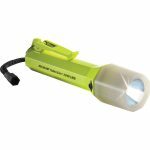 The flashlight is supplied with 4x LR44 1.5V alkaline coin cells, a break-away safety lanyard, and packs a lot of features into a small space.